3 reasons to exhibit at the largest FTTH event in the world! Don’t miss the opportunity to meet potential clients and to make the buzz with live demonstrations of your products. FTTH Conference sponsors/exhibitors get significant digital and printed brand exposure, before, during and after the event. The range of sponsorship packages allows you to choose your level of visibility. Book your booth as soon as possible to get the best location in the exhibition hall. First come first served! The 120 exhibitors and partners will give you the opportunity to check out the FTTH industry’s latest trends, products and solutions. 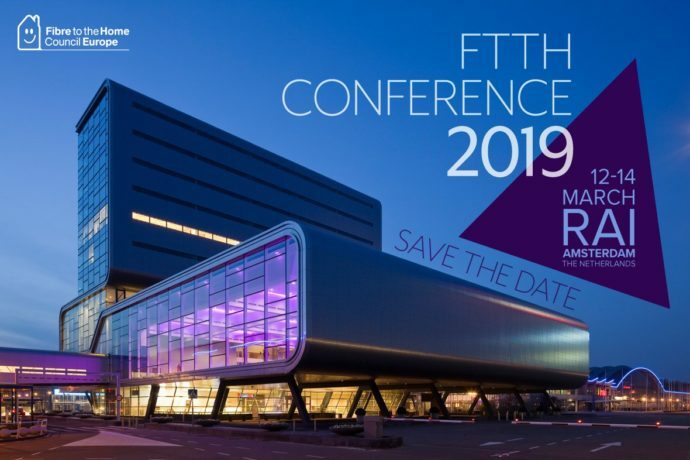 Attending the FTTH Conference is a great opportunity to see what the market is doing, including some of the biggest names in the telecoms market! Have a look at the exhibitors listing to find out what companies are already registered.